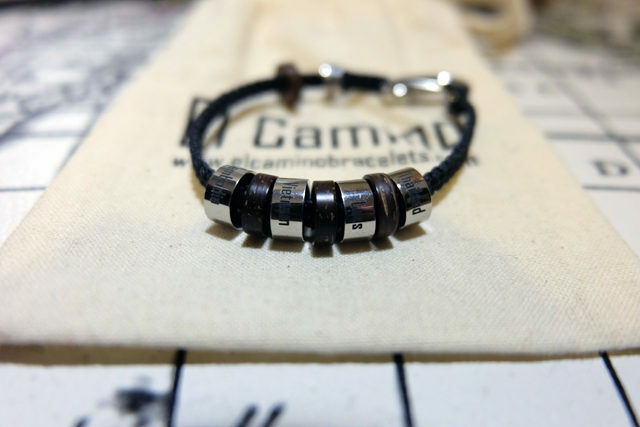 From the minute I laid my eyes on El Camino bracelets, I knew I had to get my hands on one. 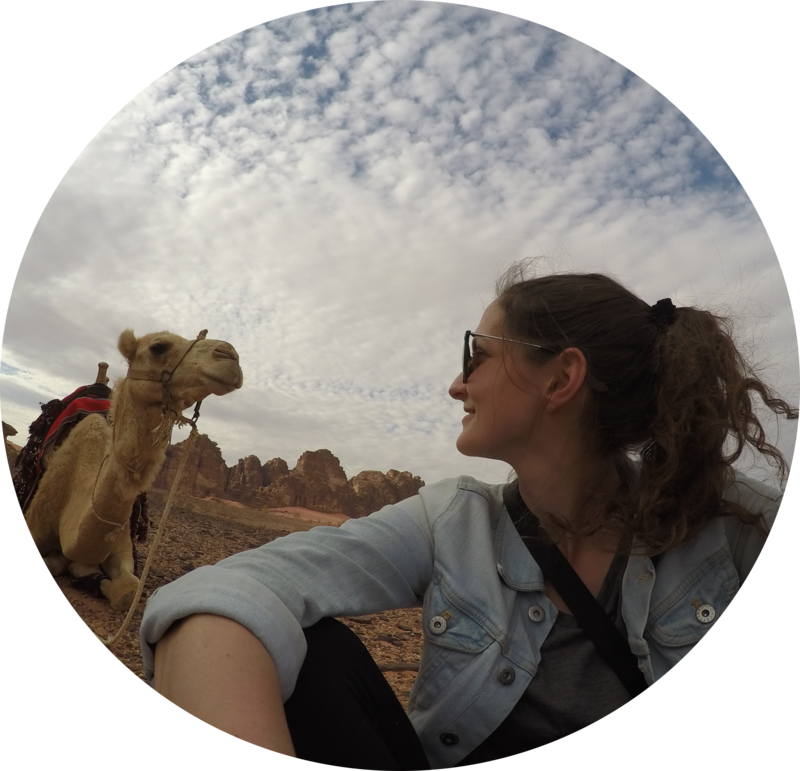 As a traveller, naturally I love anything that helps me remember my adventures, really, I love anything travel related. 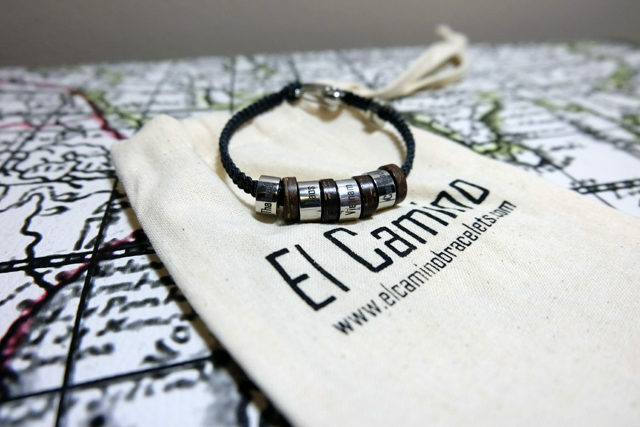 El Camino’s are bracelets that allow you to commemorate your travels through collecting what they call “steps“. A step can be a region step, a country step or small step. A region step is a coloured bead that represents each major region of the world (Ex. Africa, Antarctica, Caribbean, Asia, etc. 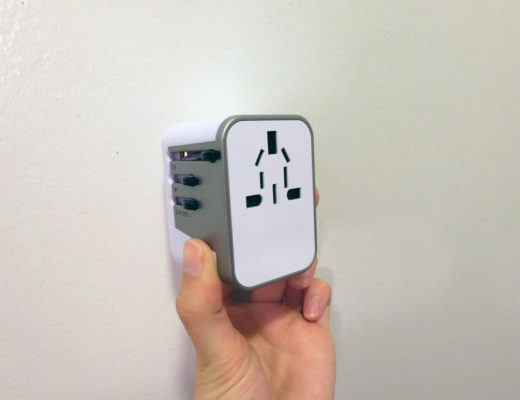 )—there are 12 available to collect. A country step is pretty self explanatory—you can select from hundreds of different countries available which are silver beads with the country name stamped in black writing. A small step is a silver stamped bead that represents different places of interest that you may visit on your travels like the Taj Mahal, or specific states in the United States. 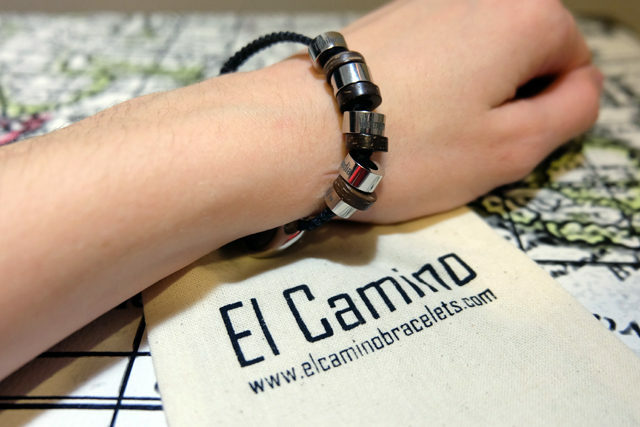 On top of all the beads you can collect, El Camino has a variety of colours to choose from for bracelets, and coconut spacers to separate your beads and make your bracelet your own. I’m absolutely head over heels in love with my El Camino. I picked the Vietnam, Cambodia, Thailand, and Laos charms to commemorate my trip to Southeast Asia in December 2015—the trip that really inspired me to take my travel blog to the next level. I do find the price of these bracelets to be a bit expensive, but the poor Canadian dollar right now doesn’t help the equation, and in reality, it’s still less than Pandora charms cost. I would definitely recommend these bracelets to anyone who loves travel, or for that traveler in your life. Disclaimer: I received a complimentary product from El Camino to conduct a review. 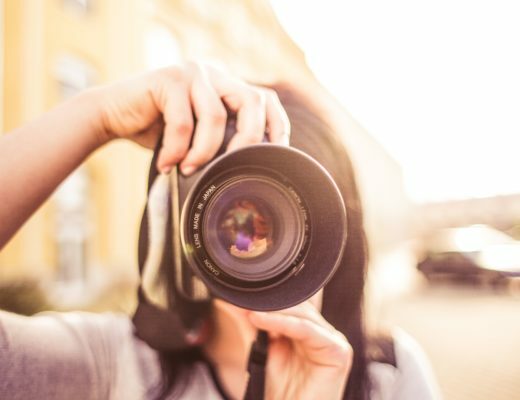 I only recommend products that I enjoyed using, and think other travelers would benefit from. All opinions in this piece are my own and 110% honest. 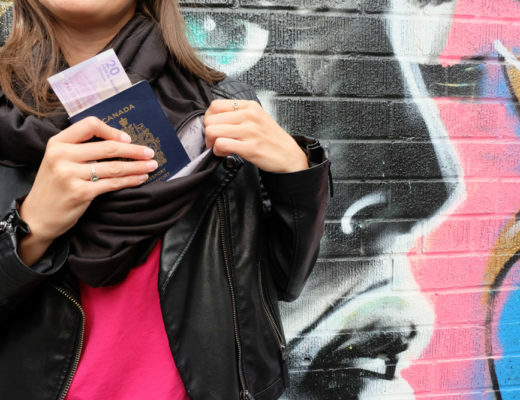 Did it cost extra in taxes and customs for you as a Canadian to get the order from the UK? Was it crazy expensive?? Hey Christine. I’d reach out to them directly on that because I was sent my bracelet for free to try it out, so I’m not sure on duties/shipping. My daughter gave me a gift voucher for one of these bracelets for Christmas. Unfortunately I had a bad reaction to it and had to return it. I contacted the company and they told me they’d refund it in full if I returned it by 31 January, but neglected to say that my daughter should also have applied for the refund (there was still plenty of time for her to do this if we’d known). When they finally processed the “refund”, on 1 February, they issued me another gift voucher, which is obviously useless to me because they only sell bracelets! Very disappointing. Awe so sorry this happened to you!